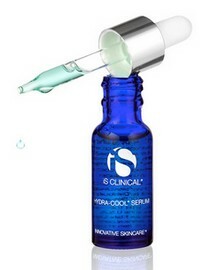 Pioneered in Beverly Hills and coveted by A-listers globally, this infamous intensive treatment is clinically formulated with the purest pharmaceutical grade ingredients. It is designed to rapidly and safely resurface the skin, reduce fine lines, address problematic skin and encourage cellular renewal. 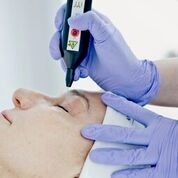 This is a medical-grade skin resurfacing peel treatment with virtually no down time. The peel without peeling. The facial begins with the “fire” which is an intensive resurfacing masque. The masque is clinically formulated with 18% unbuffered glycolic acid, lactic acid, citric acid, malic acid, retinol, vitamin B3 and potent antioxidants, including green tea extracts. It has a cinnamon scent and tingles a little on your face as it begins to work. After the “fire” mask has completed its job, the “ice” is applied. This is a rejuvenating mask designed to cool and soothe the skin. This intensively hydrating masque contains hyaluronic acid, aloe vera gel, Japanese green tea extracts, licorice extracts, grape seed extracts and rosemary extracts. The pampering part of the facial cools the initial “peel” and leaves your skin glowing. 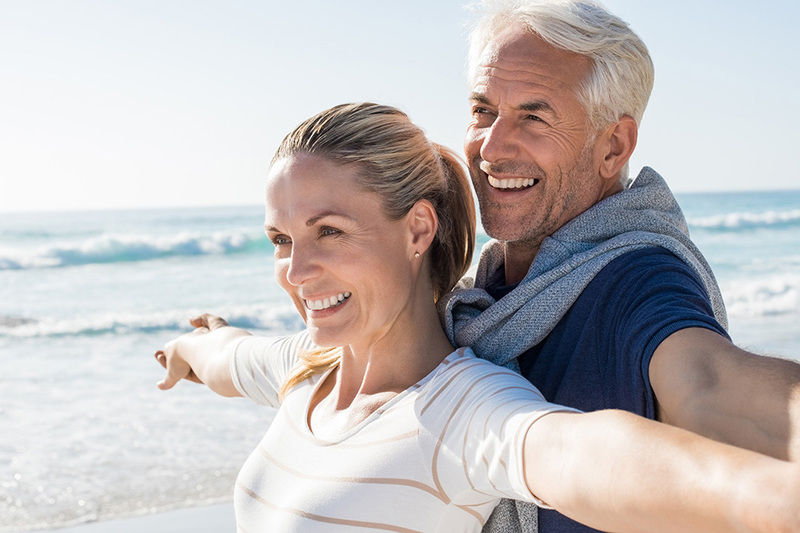 This treatment is complemented by a unique combination of pharmaceutical serums & creams to guarantee one of the most effective results-driven facials you’ll ever experience. The results of the Fire and Ice Facial? The skin will feel tight and firm, and usually have a glow. The skin may have a mild redness following the treatment, but it is temporary. There should be no scaling or downtime. The Fire and Ice Facial may be repeated at four-week intervals for a series of 6 facials until the desired clinical effect is achieved. With each additional treatment, you should see incremental gains in the overall appearance of the skin. 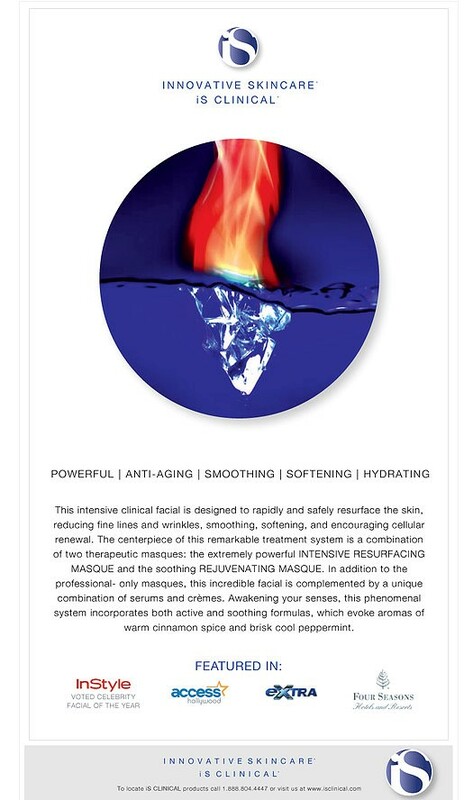 Working alongside the Fire and Ice is the IS Clinical skincare, which bridges the gap between science and beauty. It does this by using pharmaceutical grade, highly effective, clinically-validated products that deliver dramatic results. 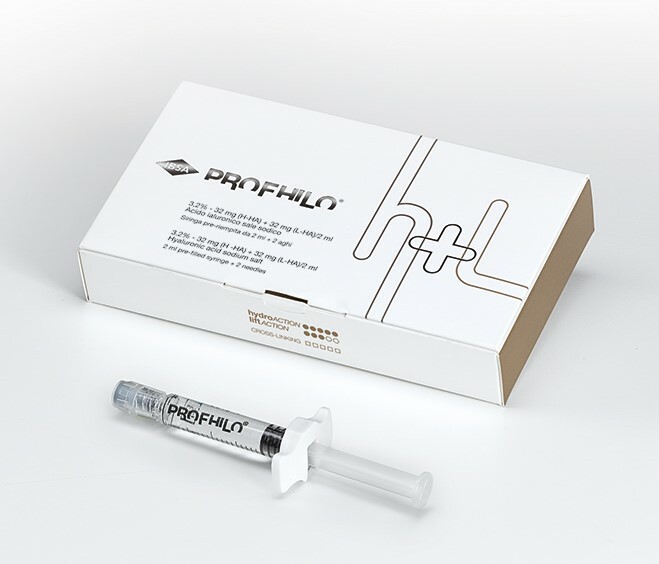 Each product undergoes extensive clinical validation through methodical research and testing. IS Clinical is designed to effectively and safely address your skincare concerns in conjunction with professional expertise. 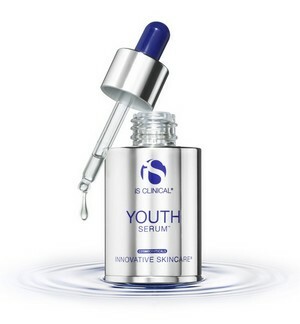 It is available solely through leading dermatologists, physicians and exclusive skincare professionals. Used in conjunction with the fire and ice peel, it gives amazing results as you continue your clinic treatment at home. 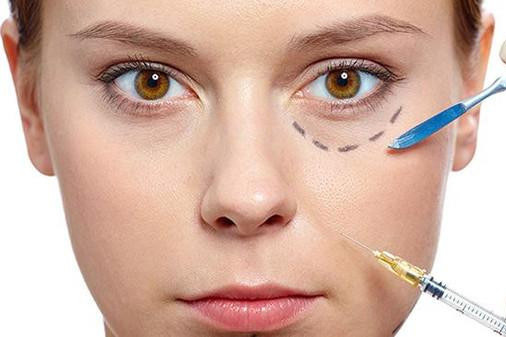 For more information on Anti-Wrinkle Injections and to book an appointment, please get in touch.